So, what do you mean by the landing page? The landing page refers to an individual web page which is attached to the main website and it implies in response to clicking on an online ad. 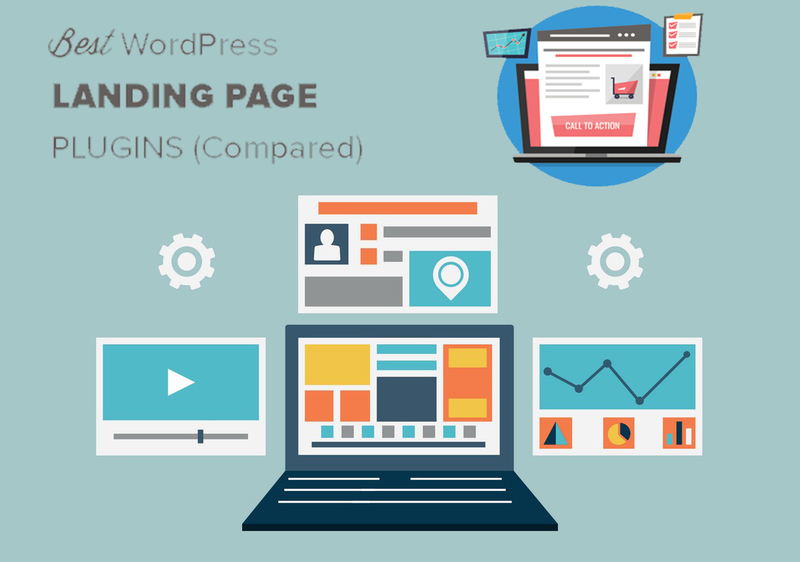 Landing pages are usually connected from PPC such as Google AdWords and social media sites such as Twitter or Facebook. A company wishes to direct a website user to a particular product or service page through an advertisement based on specific product or service and convey key information to connect the customer. The prime goal here is to convert the user direct into a lead or even a sale. What is the reason of popularity of the landing page? It is the initial thing that the user normally watches when he or she clicks on the link. You wish to grab the attention of people effectively and immediately. User engagement is extremely important and we all wish for simple, easy and attractive. Website users demand to have that “call to action”; they require understanding what to do after that. Many times, a big trouble with the landing pages is that they normally confuse people. You should keep in mind that as a business to think on the behalf of your customers. No doubt, every business associate understands the positive and negative points of the services and products offered. You should overestimate the knowledge of the customers. Every customer is somewhat familiar with the products and services of the company. You should show your information in a clear and short manner so a prospective customer understands what they searching for and offer them a call to action so clients understand what to do after that. What are the important components of the landing page? Your landing page should include various key points, most especially relevancy ahead with the keywords. If you wish people to click on your page through the keyword like “SEO Training Institute“, then the landing page better include significant towards that keyword. This assists to boost your appropriateness in Google ads and it also assists direct a user to where they must be. In case, a user visit a page that is inappropriate to what they rightly clicked on, this condition will be really confusing and they will leave the page within few second. Thus, it is important to avoid confusing as it is a matter to lead generation and winning the satisfaction level of the customers. If your website is confusing, then surely your pay per click campaign is going to be completely lost. Traders wish to maintain traffic, leads, and conversions that approach with the help of the landing page and find out the efficiency of the page. If the landing page is creating high traffic but has low conversions, that implies the web page is not useful enough or simply really confusing for the visitors. .So, testing phase is really important and you should collect the feedback of the users in order to find the issues. Testing the page with the users who are completely unaware of your business will provide you the feedback you require in order to develop your page and assist in confining more leads and sales. Thanks for sharing your thoughts And services, I agreed with you landing page play a big role in conversion and if it’s not enough creative, batter content, responsive pages, your potential consumer may leave the page that’s cost you in your business.